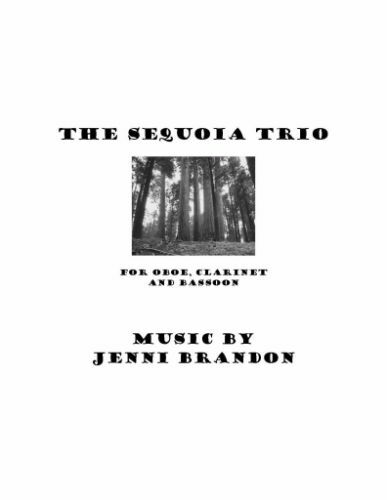 Staci Spring and the No One Two Reed Trio performs Jenni Brandon’s “Sequoia Trio” March 18, 2019 7:30 PM at Chattanooga State Community College, in the Humanities Theater. No One Two Reed Trio is a Chattanooga State faculty chamber ensemble consisting of flutist Cindy Solfest-Wallis, clarinetist Nicholas Hartline, and bassoonist Staci Spring. The recital will feature solo and ensemble works with a “spring” theme. Alan Nichols will assist on piano. A native of Chattanooga, TN, Staci A. Spring returned to the Scenic City in 2016 to continue a versatile career as a professional bassoonist, music educator, and arts administrator. In addition to her role as Education & Community Engagement Manager for the Chattanooga Symphony & Opera, she performs frequently as an orchestral and chamber musician, maintains a private bassoon studio, and teaches bassoon at the University of Tennessee at Chattanooga, Chattanooga State Community College, and the Tennessee Governor’s School for the Arts. 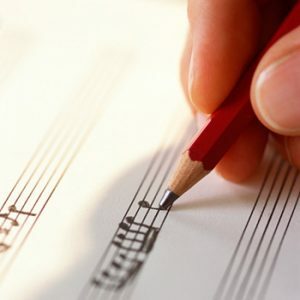 Other activities include serving as the Competition Director for the Meg Quigley Vivaldi Competition; a unique international event with the mission of supporting the careers of young women bassoonists. Spring is a doctoral candidate in Bassoon Performance at the University of North Texas. 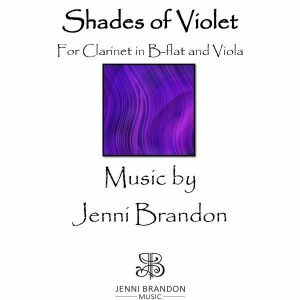 She earned dual Master of Music degrees in Historical Musicology and Bassoon Performance from The Florida State University and completed her undergraduate studies at Brevard College in North Carolina. Each movement of “The Sequoia Trio” takes a quote about Sequoia trees from John Muir’s book The Yosemite and uses it to inspire the music. 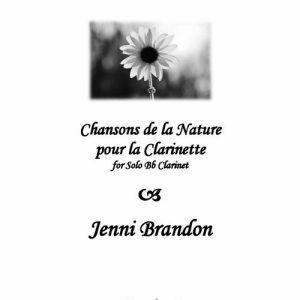 The opening waving pattern creates the gentle breeze as the growth of the tree starts in the bassoon, moving through the clarinet and is carried all the way to the top of the tree through the oboe. Movement two is sassy and jazzy, describing the kind of resilient attitude that young trees must maintain in order to survive. “The Three Graces” plays on the idea of the three instruments in the ensemble and Muir’s own reference to Greek mythology. Finally, in “The Noble Trees” the instruments play a hymn-like tribute to the largest living things on earth. The two “Tree Interludes” represent the individual voice of a tree and its story. 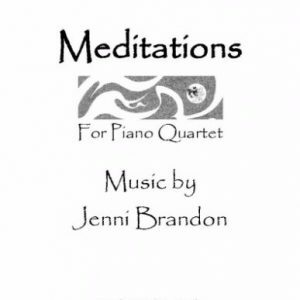 This piece was written during Jenni’s composer residency with the Vientos Trio during 2008-2009. Text is in the public domain.